Mahesh Babu is all over the news as his wax statue from Madame Tussauds was unveiled in Hyderabad yesterday. The star hero gave an exclusive interview regarding the statue and thanked the Madam Tussauds guys for holding their launch event in Hyderabad. 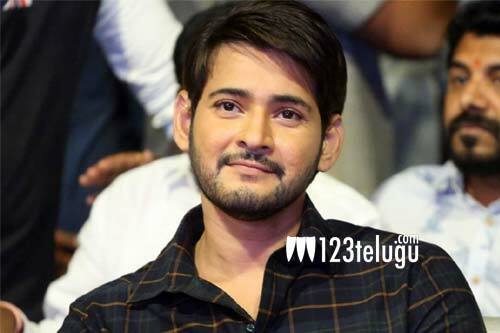 Apart from this, Mahesh also told that he is super excited for Maharshi and can’t wait for the film to release. Mahesh also said that director Vamsi Paidipally has done a superb job and the film will surely be a hit at the box office. The filming is currently on Pooja Hegde is cast as the heroine in Maharshi.